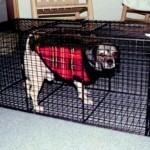 CAGE DESCRIPTION: 16"T x 16"W x 36"L. This carry cage is for the biggest animals you would ever want to try and move from one cage to another alive. It will work well for moving several small animals together or for moving a large dog, cat, beaver, rabbit, raccoon or opossum. WHERE TO USE IT: Large animals up to 50 lbs. Comments on CC NH636 16" X 16" X 36"
Any kind of time table as to when these traps will be available?? The company that was making them went out of business and though we tried, we haven't been able to outsource a viable supplier to build this design for us. At this time I don't think we'll see any more like it ever. 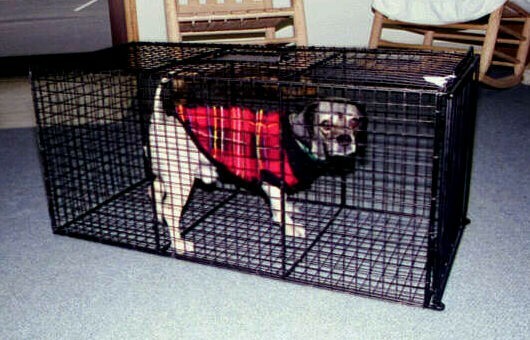 That being said, the two replacement options are excellent traps and should be able to handle any job.